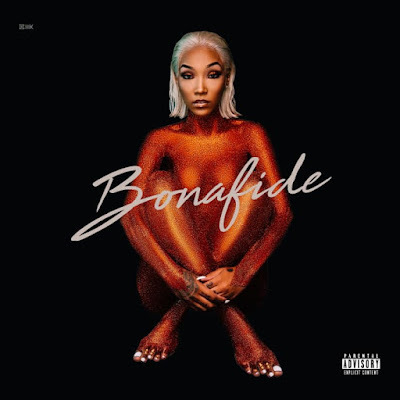 That baby Tokyo Jetz just released her album 'Bonafide' in perfect timing for us to launch our new column 'Florida Vibe Ride' where we spotlight artists specifically from the Sunshine State. 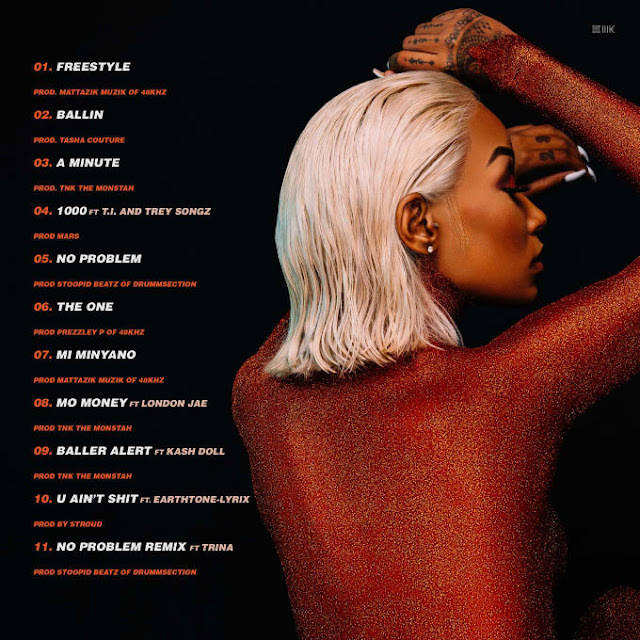 This record was highly anticipated and has a few of her hits like 'No problem', 'The One' and 'Baller Alert' featuring Kash Doll. Other cameos include Trina, T.I., London Jae and Trey Songz. This is one for Duval County to be proud of!